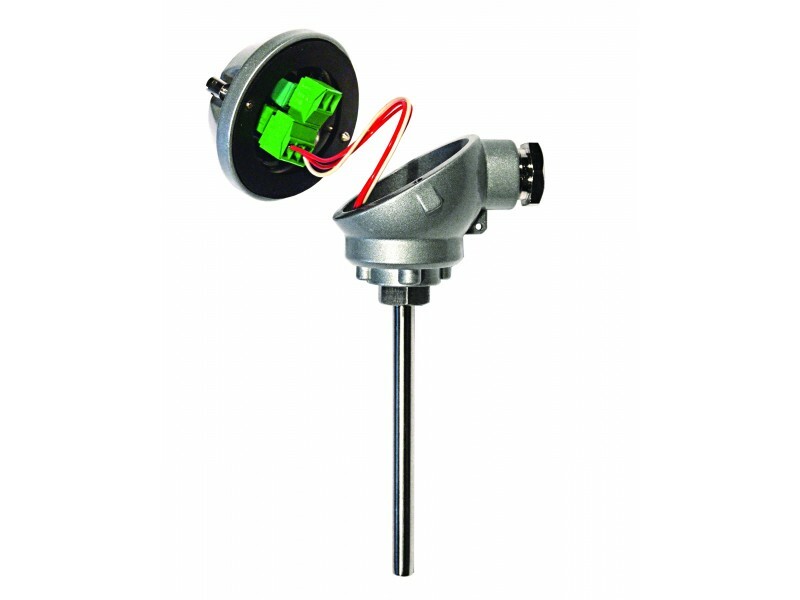 The HTR200 ‘smart’ transmitter is designed for use with RTD or Slidewire sensors. 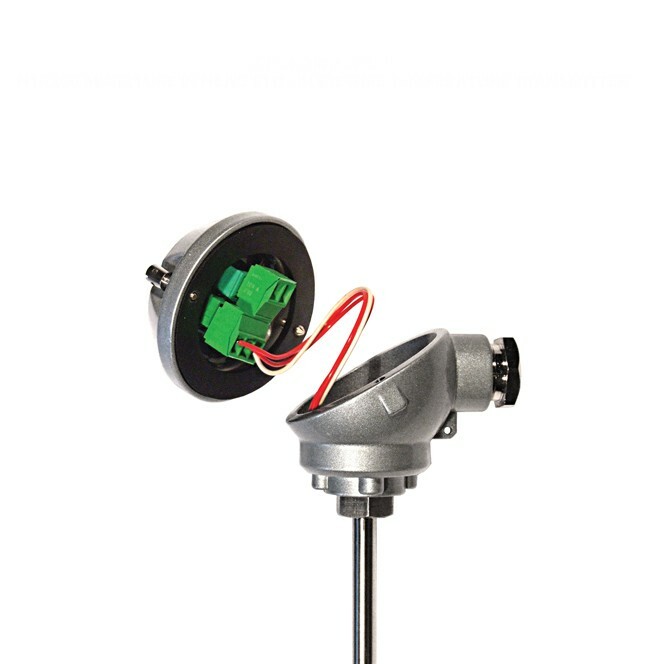 It is integrated into the MA style head making it ideal for applications where space is restricted as well as for temperature probes with short immersion lengths due to its light weight. 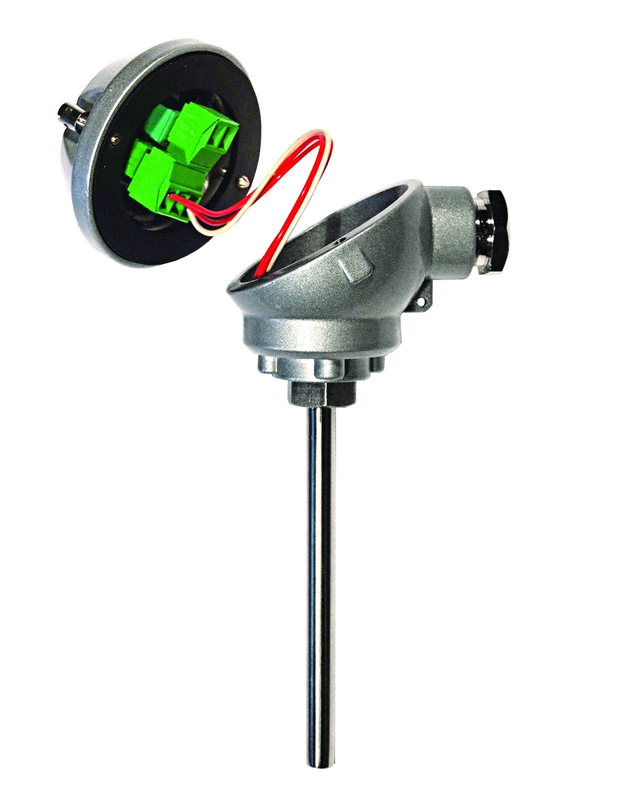 The flexible design allows the use of any resistive sensor within the range of (10 to 10500)Ω. 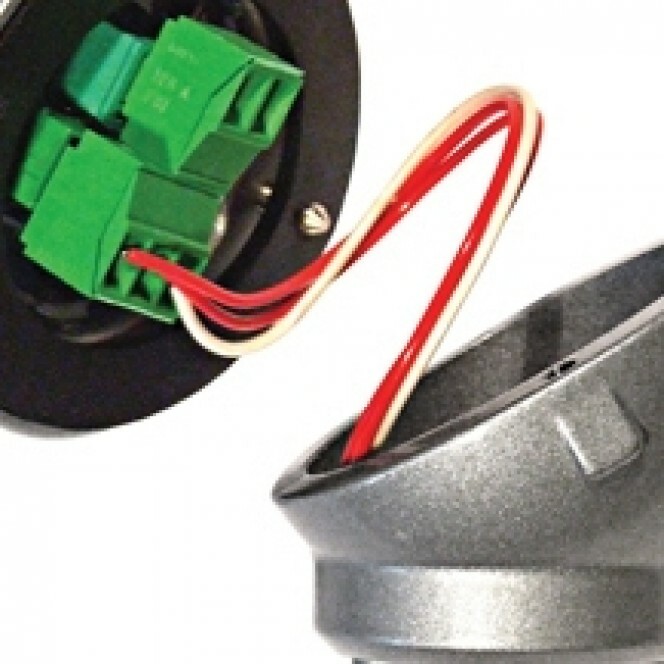 Therefore Pt100, 500, 1000, Ni or Cu sensors as well as slide wire sensors up to 100KΩ can be accommodated. 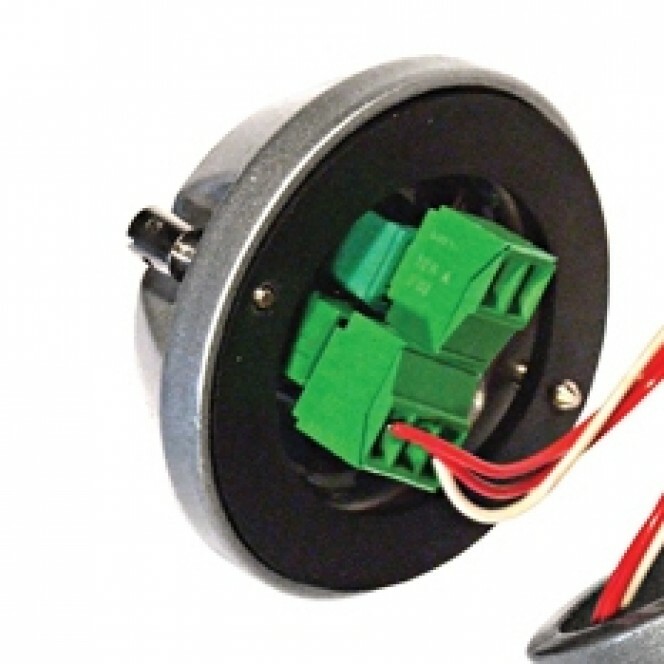 Other sensor characteristics or your own 22 point linearization characteristic (for slidewire or linear resistance) can be downloaded into the product allowing you to adapt it exactly to your application. PC configuration allows the user to select RTD type, Range, Filter, units, linearization and Burnout direction, without requiring calibration equipment. 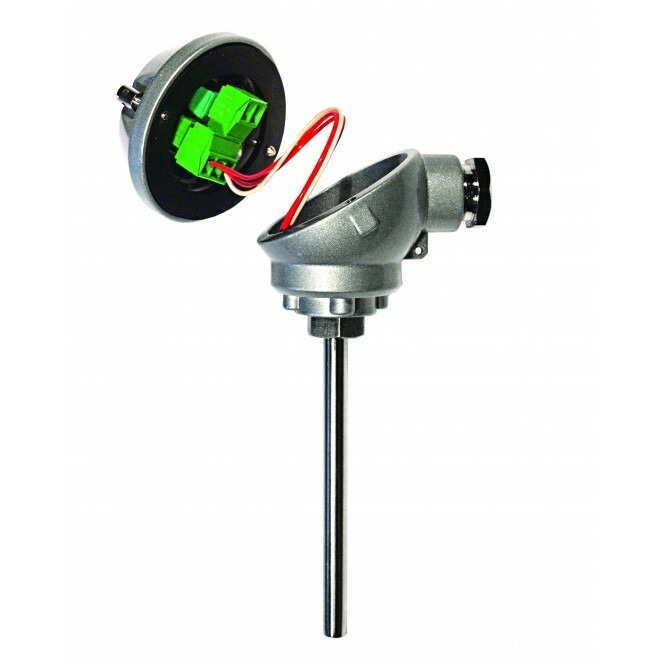 Additionally, the user may read live process data when connected to the PC, this allows for sensor offset, and output alignment calibration, where the user can enter values to match the actual process and therefore reducing system errors.